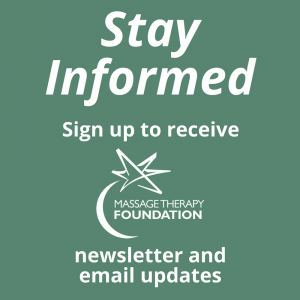 The Massage Therapy Foundation recognizes outstanding former volunteers and outstanding members of the massage profession with two awards: The John Balletto Distinguished Service Award and the MTF / Performance Health Humanitarian Award. This award is given to individuals whose service to the profession, by nature of their generous volunteer efforts on behalf of the Foundation, goes far beyond the norm. It is only through the dedicated work of our volunteers that the Foundation can realize any success. 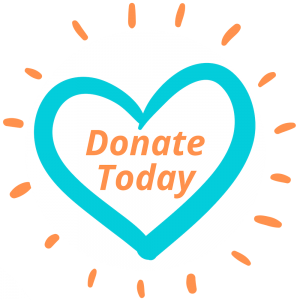 Without the incredible vision and farsightedness of the core group of individuals who had the brave and bold idea to establish this charitable organization to further advance the profession and serve humanity, the work that we do would simply not be done. Below are all previous award recipients. Performance Health / Hygenic Corporation, manufacturer and marketer of Biofreeze®, Prossage®, and Thera-Band® health and wellness products, sponsors the MTF/PHI Humanitarian Award which recognizes individuals selected by the Massage Therapy Foundation for their efforts in improving the welfare of their clients and demonstrating selfless devotion to others. Below are all previous award recipients.